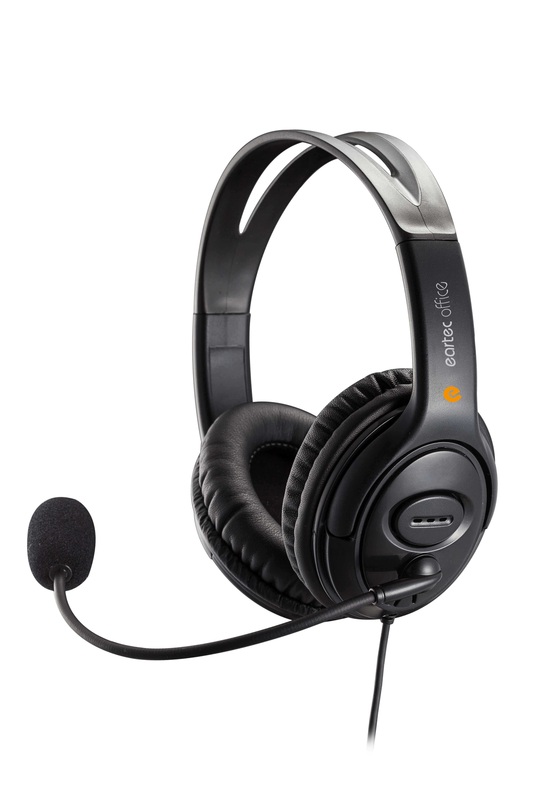 The Eartec Office 250D Large Ear Cup headset is designed for very loud environments. 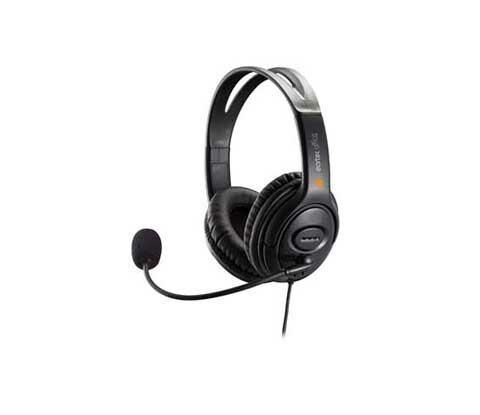 This headset has large super soft leatherette ear pads which cover your ears cutting out all back ground noise also giving you maximum comfort. The microphone is housed in a plastic moulding allowing the mic to face you so all back ground noise is emitted.